The latest Brexit speculation is almost farcical in proportion to the issue. 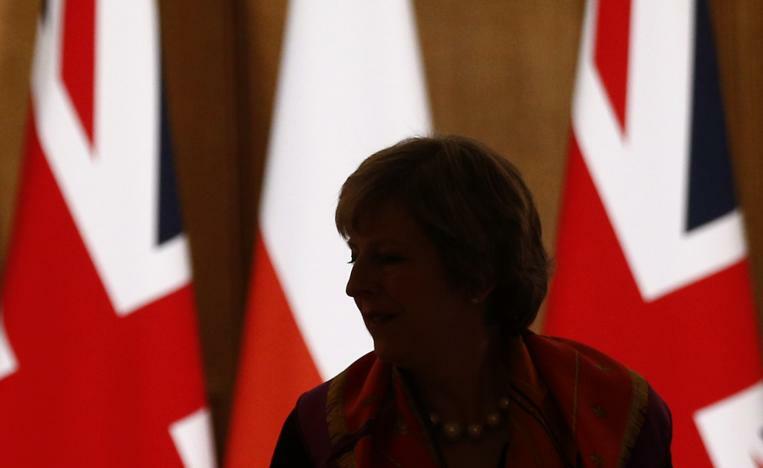 The unrestrained rumors would be laughable if they didn’t point to a larger problem looming for Europe: the British government’s possibly strained relationship with its own people and with other European Union member states. All this speculation points to the need for the British government to become more transparent about the state of affairs of Brexit. The ominous silence from the government has resulted in people assuming the worst of intentions, and it certainly speaks volumes that people are so desperate for information that they’re wringing more out of a zoomed-in photograph of a notebook page than any government statements. If the British government doesn’t make some changes, it may continue to heighten tensions within Europe. Rather than a give-and-take compromise, Brexit negotiations run the risk of becoming rigid and bitter for everyone involved. In the meantime, other nations would do well to keep the wild speculation to a minimum while a real Brexit plan is sorted out.